Hello world! My name is David Sunshine aka Chef D. I have been a handpan player since 2011 and since then have traveled to 10 Handpan gatherings all around the USA as well as 3 trips across the pond to Hangout UK. 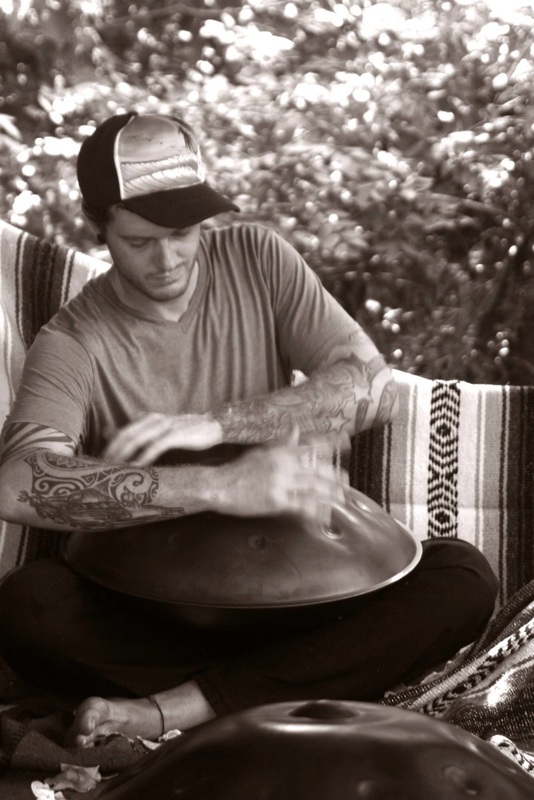 Needless to say I am stoked to play, share, and talk about these amazing creations and have decided to create a podcast to cover all things handpan related and share it with this beautiful growing community.